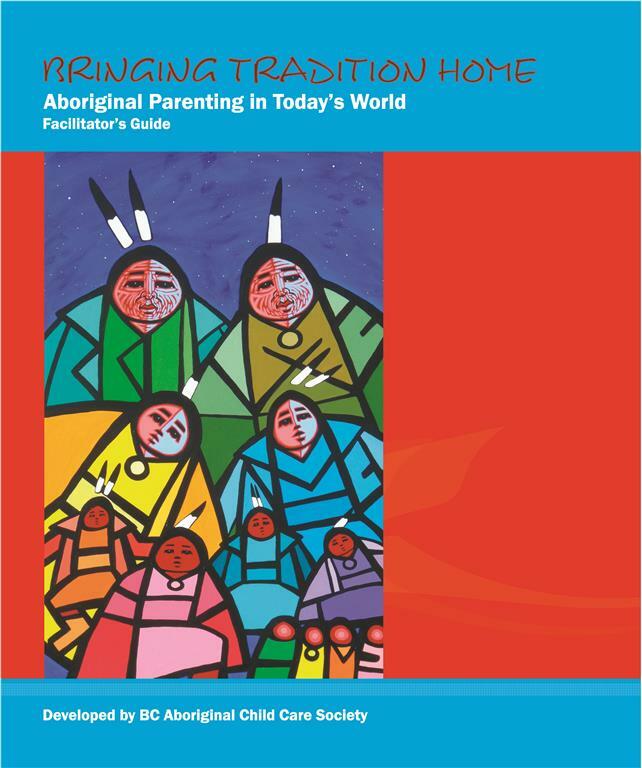 Bringing Tradition Home (BTH) is a traditional Aboriginal parenting program designed upon traditional values, which relies on the input and expertise of individual knowledge keepers who will add their knowledge and cultural ways for the benefit of parents in their own communities. This workshop is facilitator training which teaches participants how to deliver the nine week BTH parenting program to parents in their own community. Facilitators will also review how to provide support and guidance to parents as they learn about the development of young children. After you have received your registration confirmation letter. Please provide payment by paying online with “add to cart” button below or sending a cheque made out to BC Aboriginal Child Care Society (mail to: 102-100 Park Royal South, West Vancouver, BC V7T 1A2.